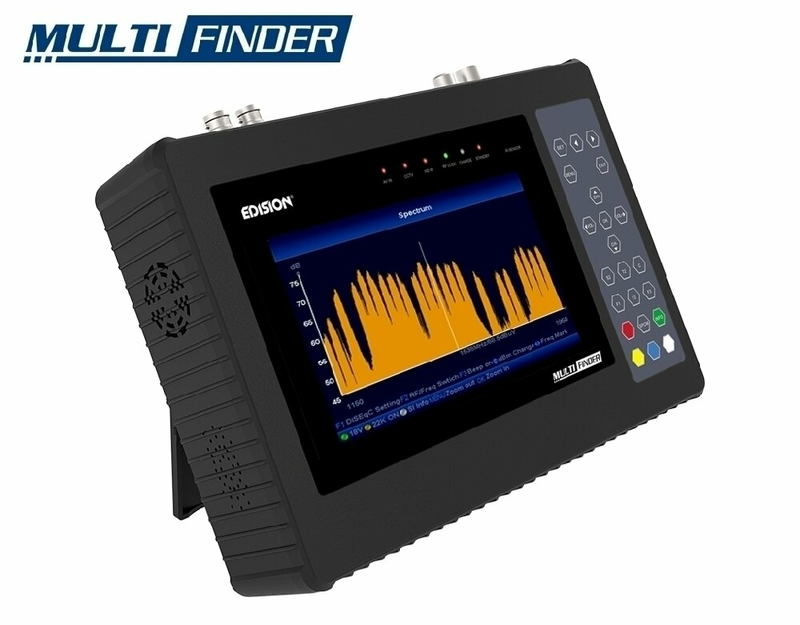 EDISION MULTI-FINDER is and all-around new testing instrument, designed to meet the technical needs of DVB & CCTV installations. 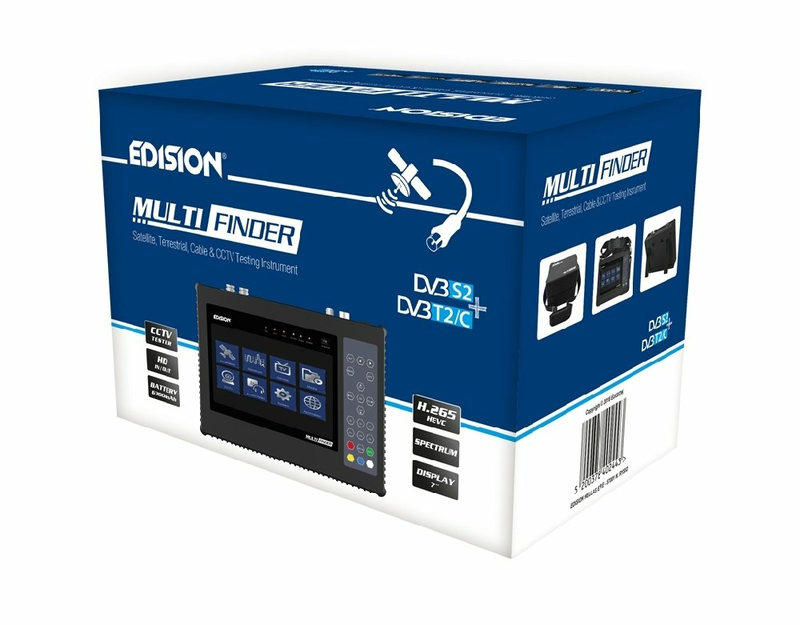 The EDISION MULTI-FINDER is a compact, 100% portable tester for DVB-S/S2, DVB-T/T2, DVB-C and CCTV systems. It comes complete with all the necessary features for testing devices and signals in installations, as well as for examining any problems in signal reception and distribution. 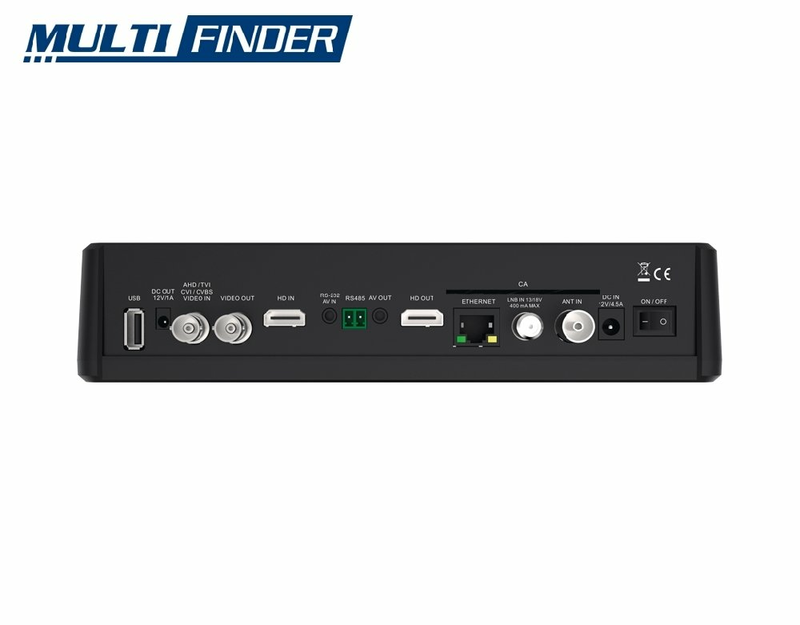 It features H.265/HEVC TV signal decoding, HDMI IN/OUT ports, AV IN/OUT, BNC IN/OUT and RS485 for PTZ Control in CCTV systems. 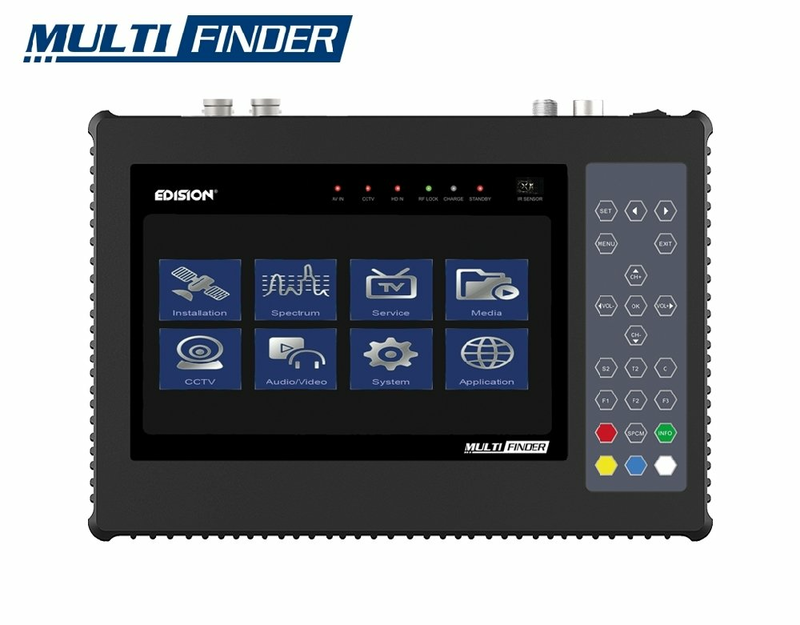 It covers television signal systems using DVB-S/S2,T/T2/C digital modulations, and the most widely used CCTV signals such as AHD/CVI/TVI/CVBS. Plus, it features detachable Lithium 6300mAh battery and it is available in a surprisingly full and affordable package, with many useful accessories included as standard!